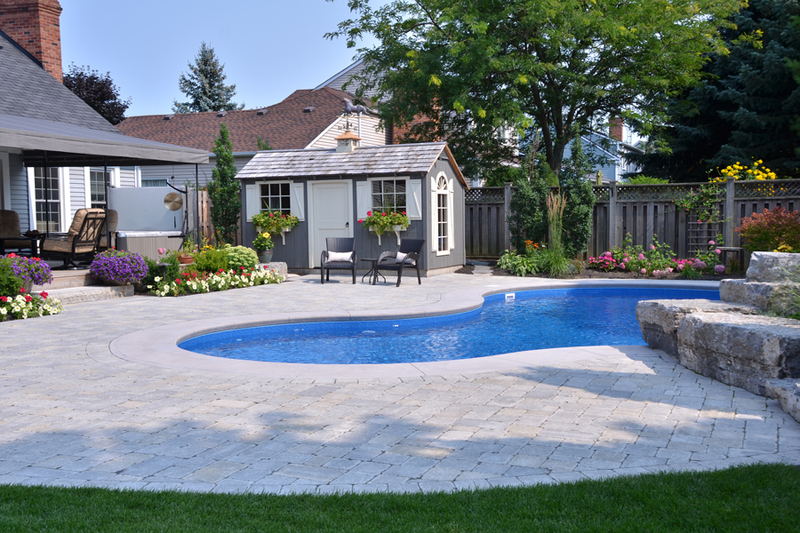 In Bob & Karin’s backyard retreat you’ll find a bright and beautiful blend of colourful landscaping that pairs perfectly with the deep blue liner of the inground pool. 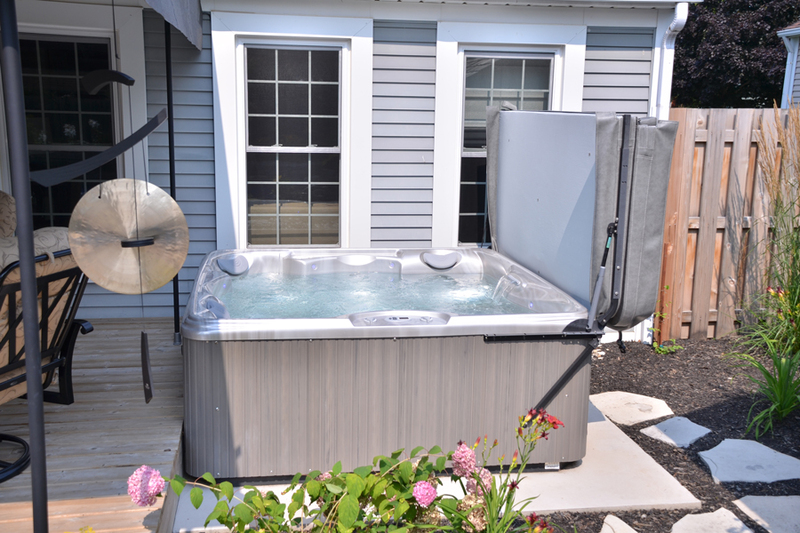 Just steps away from the backdoor you’re able to get some relief from your everyday stress in the elegant and effective Caldera Tarino Hot Tub. 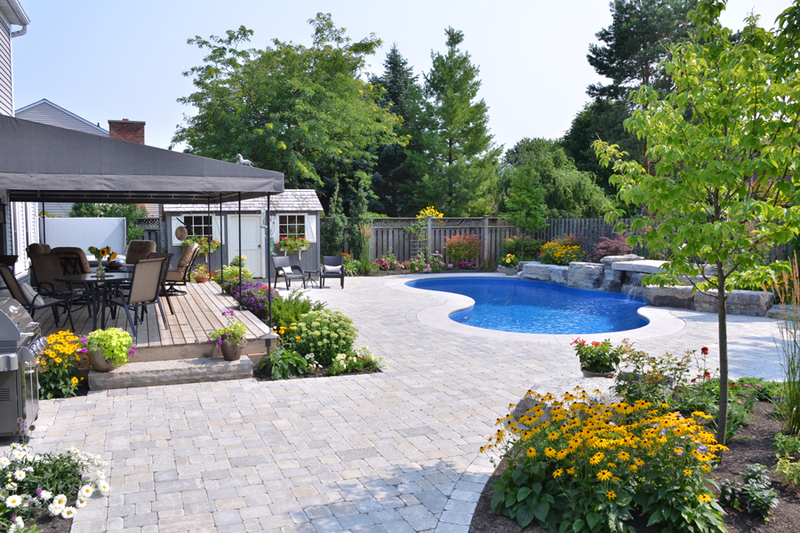 Seating for 5 Adults lets you entertain friends and family on the drop of a hat, or simply relax on your own in the comfort of this well landscaped backyard oasis. The 23 hydrotherapy jets work to alleviate tired and sore muscles while the Mystique 10 Points-Of-Interior Lights and Acquarella Waterfall add some playfulness to your night time dip. The ProLift IV Cover Lifter is an added bonus feature to this space that when opened, provides additional privacy from the neighbours. 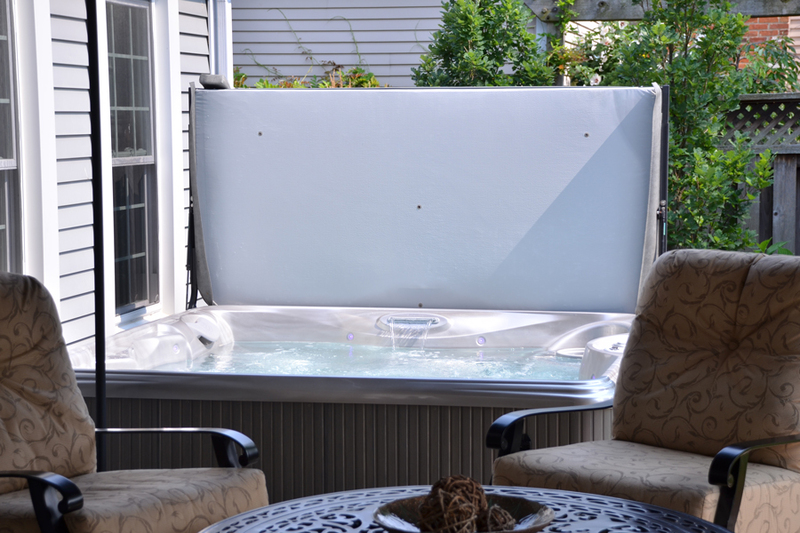 Let's talk about Hot Tubs!Our expert Hot Tub team can help you make the right choice. 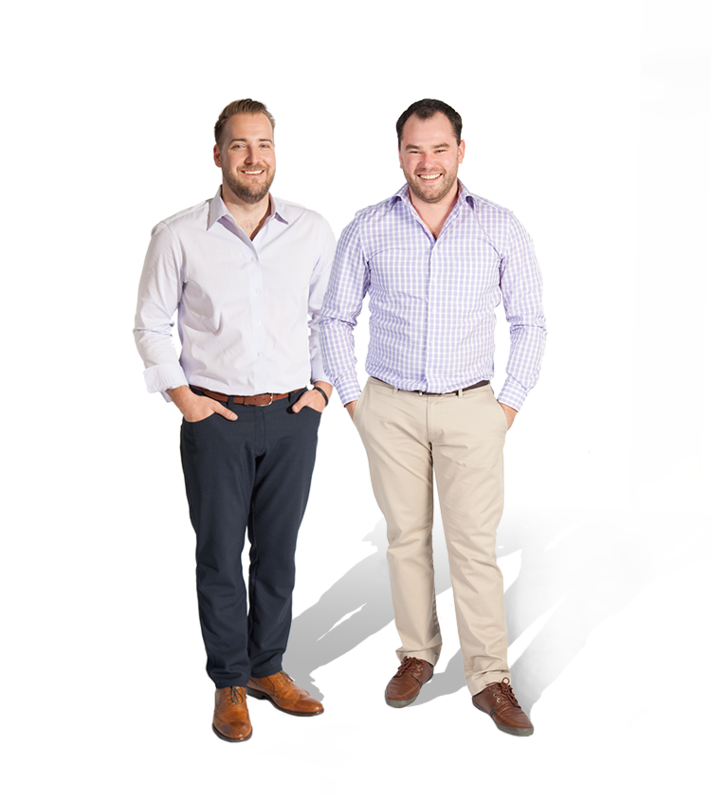 Try one out!Book a hassle free hot tub wet test. 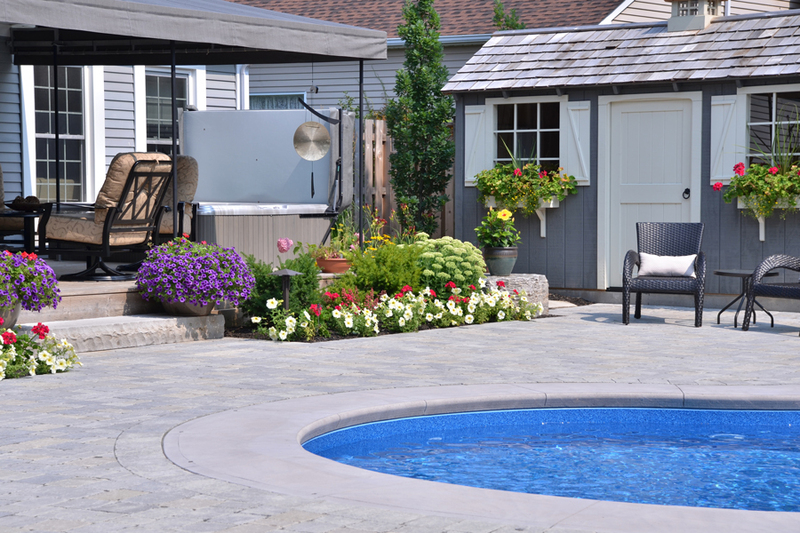 Or learn more about Boldt Pools and Spas? © 2019 Boldt Pools and Spas. All rights reserved.